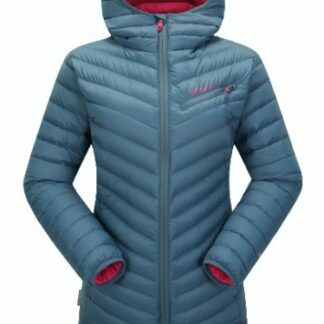 The Skogstad Ladies Sjunkhatten Primaloft Jacket is as compressible as down, works by trapping and retaining heat within small air pockets. 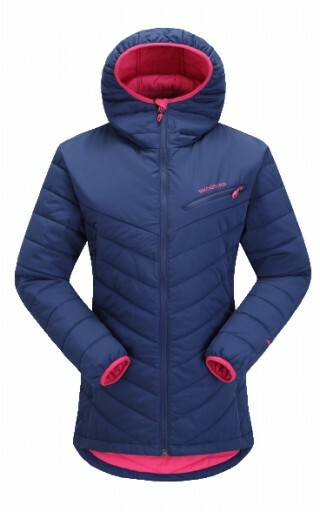 The Skogstad Ladies Sjunkhatten Primaloft Jacket is as compressible as down. The PrimaLoft insulation works by trapping and retaining heat within small air pockets to provide effective insulation, even when wet. Wear or pack this highly compressible, ultra light Skogstad jacket and you will be taking with you reliable thermal insulation for a variety of winter conditions. 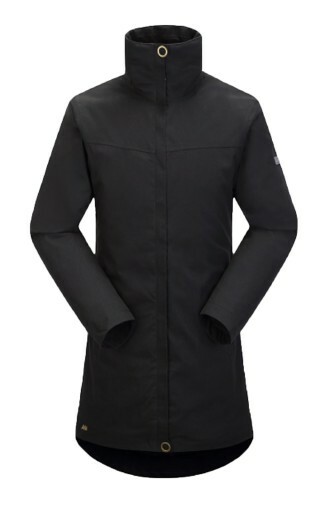 The Langen 2 Layer Jacket from Skogstad with a classic, fitted cut. Perfect everyday jacket for work or for autumn walks. Waterproof up to 8000mm. This Skogstad Kvelde Down Jacket is perfect for those colder days when you need to layer up or want to keep warm during the transitional seasons. 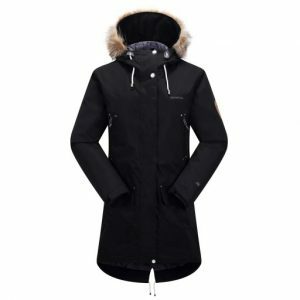 Skogstad Ladies Sandnes Insulated Waterproof Coat Fashion conscious rainwear – the Sandnes Insulated Parka is for hip girls that want weather protection. 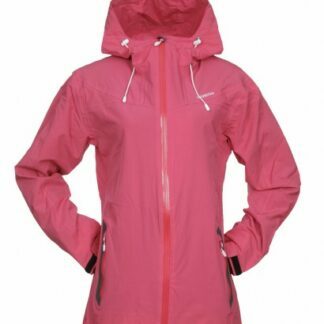 Skogstad Ladies Alpeklokke 2-layer Technical Jacket We won't be asking you to pronounce the name of this fabulous two-layered technical jacket from Skogstad, but we do ask that you try not to look too awesome in it. A tough ask, we know. 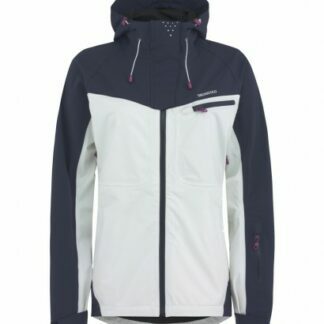 This is an excellent jacket that holds all the technicality you need for skiing the in alps or a spring-morning walk on a blustery beach.